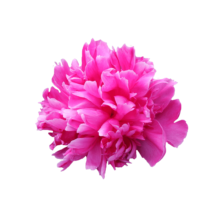 Purple is one of the rarest colours in nature. 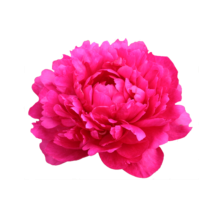 Therefore our peonies can be considered exclusive. Purple is a colour you can't simply ignore: you either love it or hate it. The reason why is the fact that purple is a 'hot' and 'cold' colour at the same time. 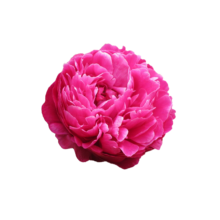 Our purple peonies also show this contrast. 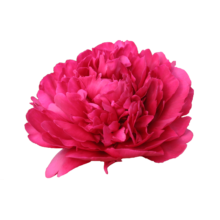 Purple peonies can boost other flowers in your bouquet but can impress you on their own as well. 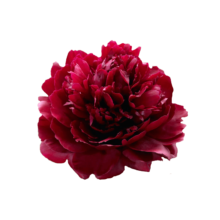 For those reasons, we selected some of our best purple peony varieties for you.